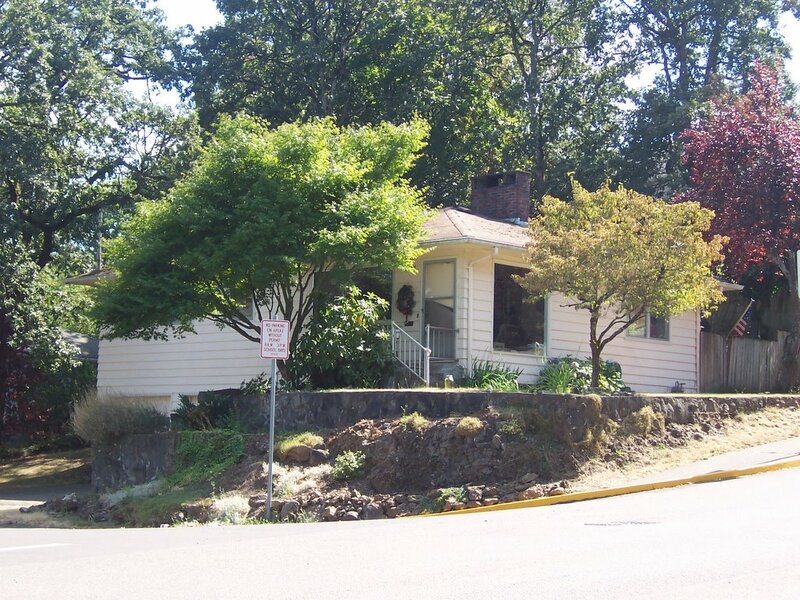 Treasure Chest - a voice of New Life Church in West Linn, Oregon: House #2 SOLD! Praise the Lord! We have sold our second house, 5494 Broadway Street. The Lord provided buyers the same day He provided a place to move for the family that lived in the house. It could not have worked better for the church or for the family. The church netted $230,000 from the sale of this house. We purchased it in 1999 for $145,000. Thank the Lord. Because of the substantial overrun on the parking lot at Robinwood, however, we still have approximately a $7,000 balance on our mortgage. If anyone would like to give to completely retire the mortgage, this would be a great year end project.